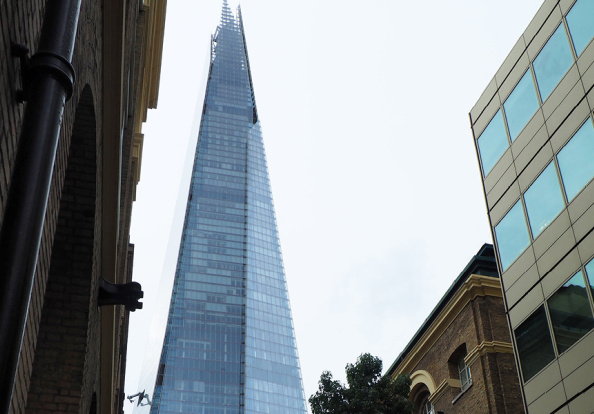 Home to the iconic Shard, long-term residents and newcomers alike adore this historic area which is packed with theatres, museums and restaurants. The City of London is only a short walk away across the River Thames. It's often said that you will find some of the best restaurants tucked away from the busy streets, and this is certainly true for London Bridge. For an authentic Italian on the Thames there's Cantina del Ponte, or you can keep it simple at Antico. Top of your "must try" list, though, has to be Story, described as an incredible journey of flavour and excitement. 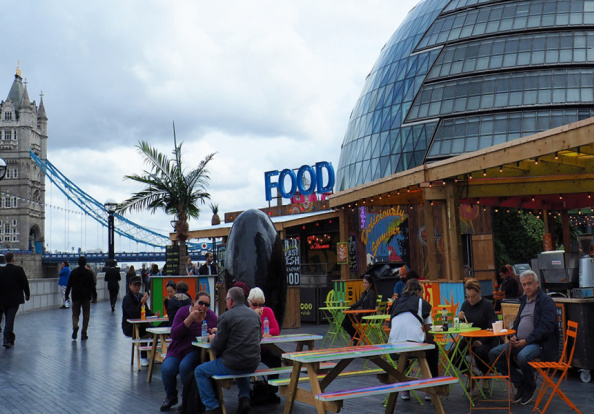 Stretching between London Bridge and Tower Bridge, this area of London is a commuter hub filled with theatres, museums and an abundance of restaurants and bars. The riverside location attracts city workers living amongst long-time residents in a mix of properties dating back to the 1800s, and some new and exciting developments. Enjoy the many open spaces and iconic landmarks whilst still being surrounded by the character that oozes from the narrow streets that make up London Bridge. Once the sun goes down, London Bridge truly comes alive; walks along the river lead you to not only some of London's most popular landmarks and tourist attractions, but also to enjoyable nights out. The Shard isn't just for tourists, it also boasts incredible views and excellent cuisine, and you can call into your favourite local spots on your journey home.